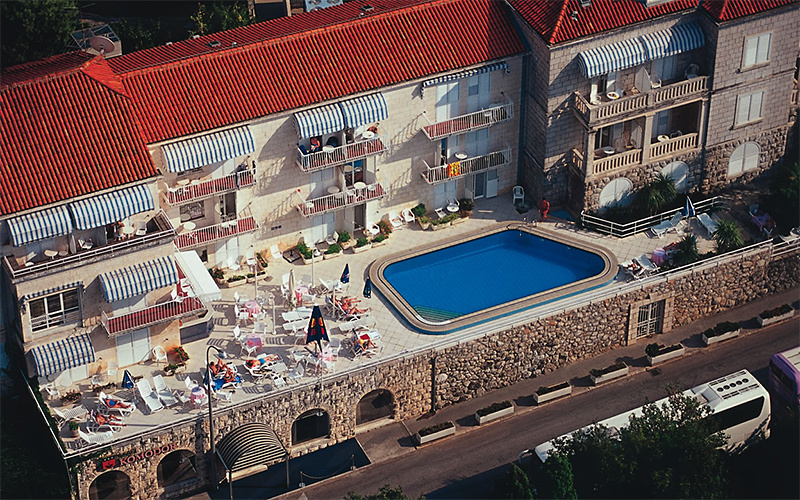 Komodor Hotel is one of the oldest hotels on the Lapad peninsula and a typical example of the old Dubrovnik stone architecture. 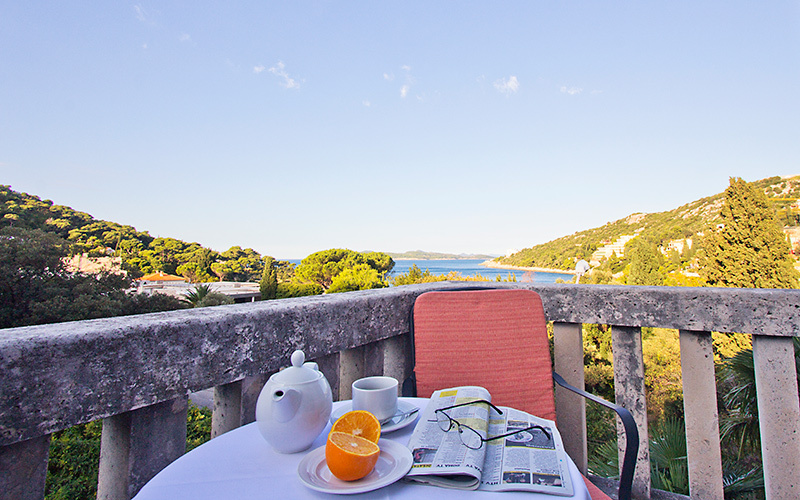 Enjoy the intimacy, highly personalized service and little pleasures offered by this petite Dubrovnik hotel. 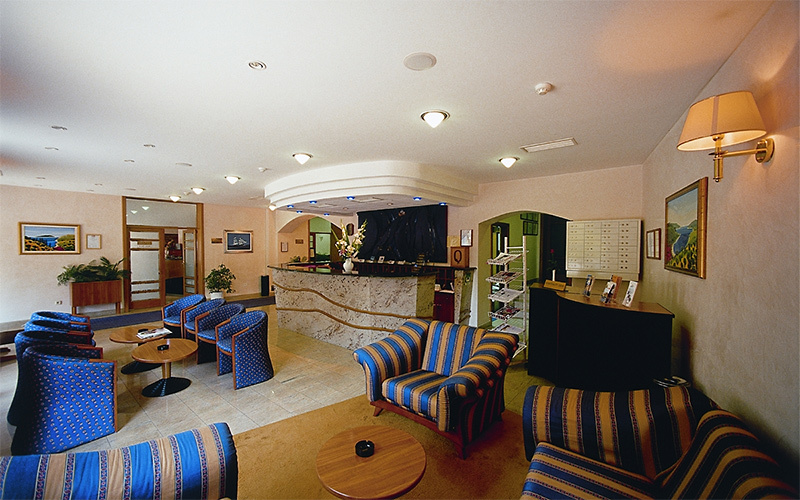 Hotel Komodor was awarded ISO 9001:2000 certification in 1999 and ISO 22000:2005 certification in 2006 which was emitted by Bureau Veritas Quality Certification. Location - overlooking the sea. Very easy to catch bus into Old Town from outside the hotel. Friendly and helpful staff. Although quite basic - very clean and value for money. 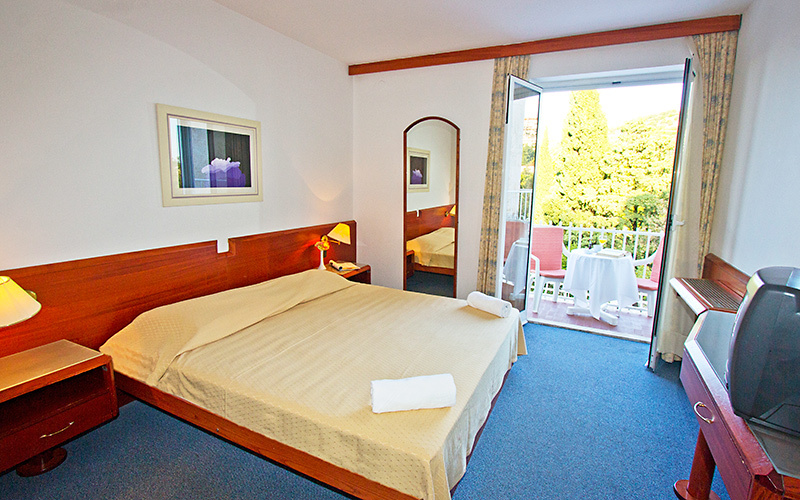 Ideal for 3 night stay. 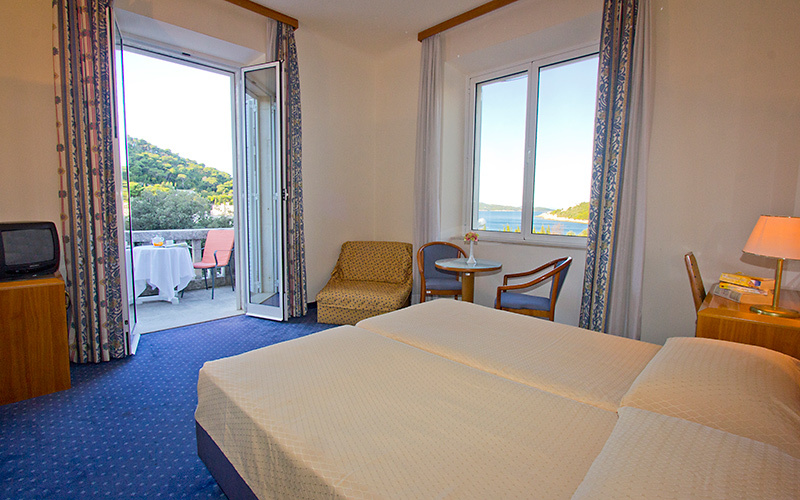 Warmth and comfort of the rooms add to the overall feeling of intimacy and familiarity. Following the structure of the hotel all 63 rooms are distinctly located, interconnected through stone staircases and small corridors that overwhelmingly evoke the image of old city stone summer houses.